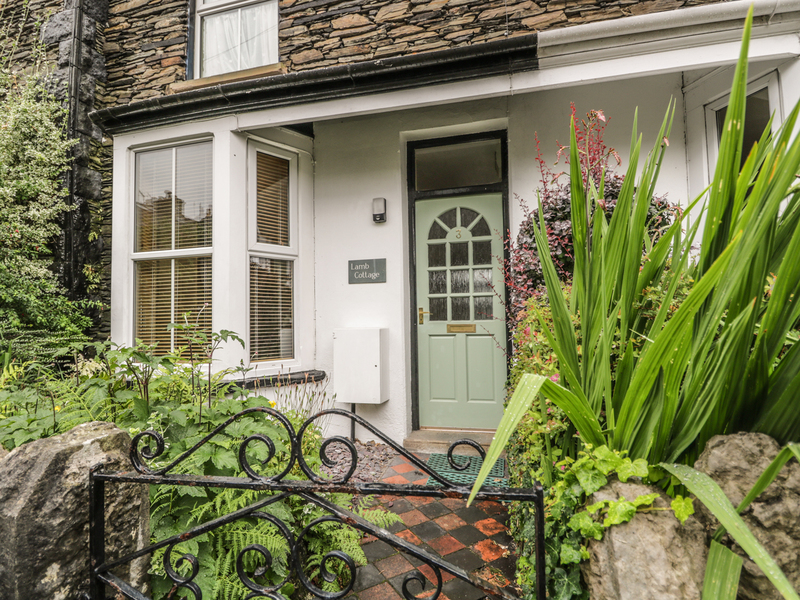 In the heart of the Lake District, Lamb Cottage is a lovely mid-terrace stone cottage with plenty of contemporary style. 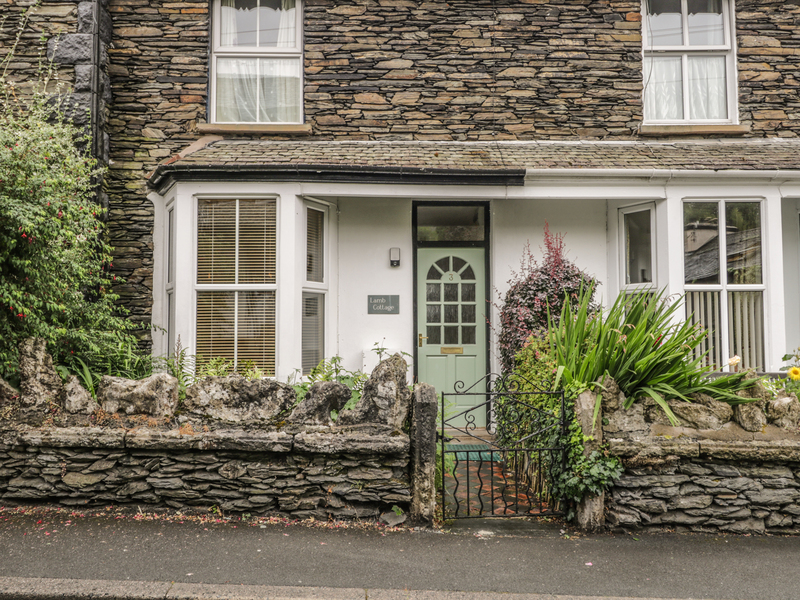 Just 5 minutes from the centre of Windermere and Bowness, the cottage sleeps 4 in one double and one twin bedroom with a shared family bathroom. There's a cosy and comfortable living room with a wood burning stove and a modern and fully-equipped dining kitchen. Step outside into the fully enclosed patio garden, the perfect spot for dining outdoors and relaxing after a busy day's sightseeing. Leave your car in the designated on-street parking space to explore on foot or take a trip to the coast, the North Lakes and Hadrian's Wall. With so much to see and do on the doorstep, Lamb Cottage is the perfect place to visit whatever the time of year. Gas central heating with wood burning stove. Electric oven and gas hob, microwave, fridge/freezer, washing machine, dishwasher, TV, DVD player, iPod docking station, WiFi. Gas and electricity inc. in rent. Bed linen and towels provided. Highchair available. Parking permit for 1 car. Enclosed patio with planters and garden furniture. Secure storage for bikes and outdoor gear. 1 dog welcome. Shops, restaurants and pub 5 mins walk. Lake Windermere 5 mins walk.